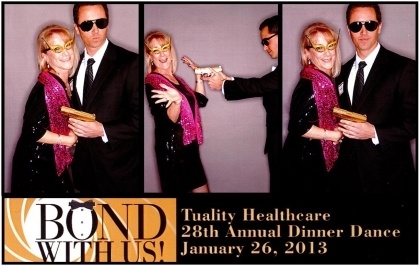 Services' finest danced the night away along with Washington County's most stylish at the Tuality Healthcare Foundation's 28th Annual Dinner Dance on Saturday, January 26th. Andrew Saba, Director of Leasing & Marketing and Lynn Lantgen, Senior Leasing Director. © 2019 PMB RES LLC - All Rights Reserved.